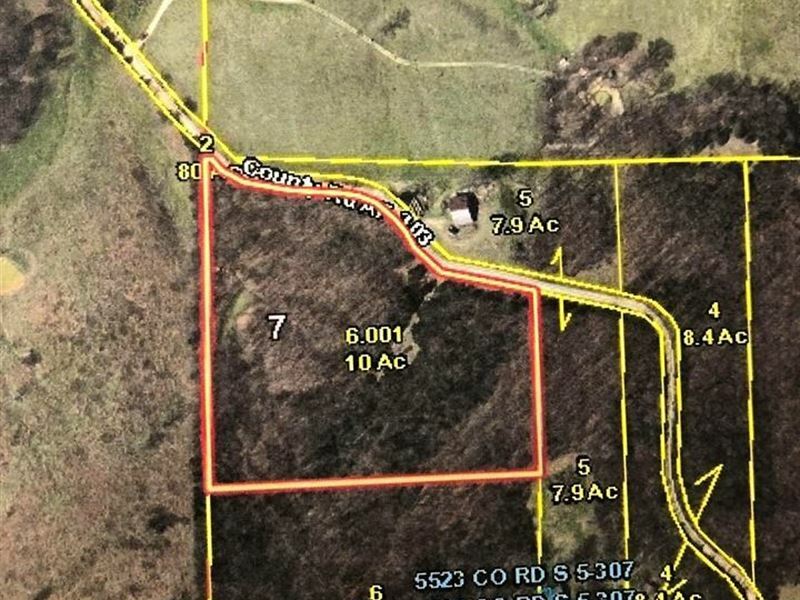 Land for sale in Ava, Mo Wooded 10 acres near Ava, Mo, just 1/2 a mile off paved road with gravel road frontage. Good Spring, had a small spring fed lake but the dam broke. Nice mature trees, There is a mobile on the property but it has no value. Great building site, no restrictions. Possibilities are endless.